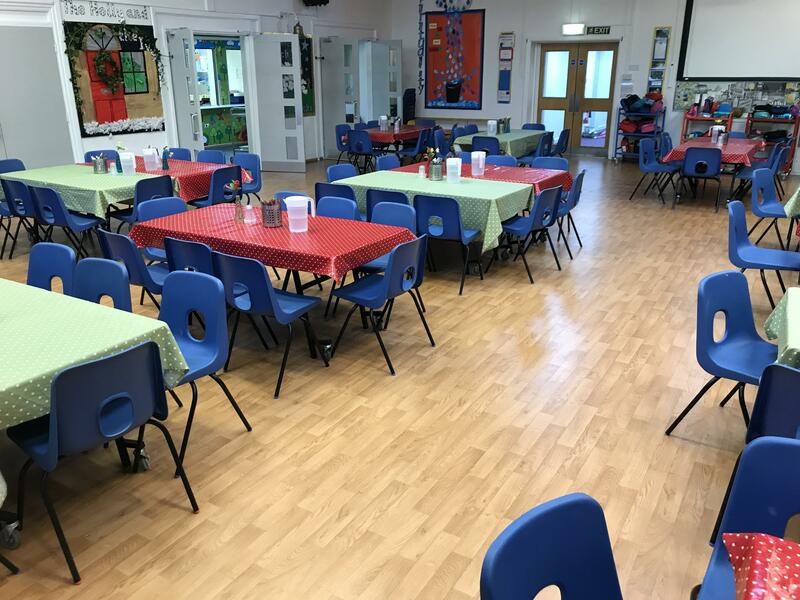 Alverstoke Junior School in Gosport benefit from their new DYNAMIK Sprung floor finished in a solid vinyl playing surface. This combination of a sprung, high compression, comfort based undercarriage finished in a solid (non-foam backed) Vinyl provides high levels of indentation resistance from table and chairs or play equipment typically seen in primary or Junior Schools such as pianos, sound stack systems or temporary stage platforms not to mention non-sporting shoes or high heels. The feeling of comfort is achieved by the flexibility of the new DYNAMIK Sprung base and not the top playing surface as the Vinyl is solid, therefore will not indent or tear when a point or rolling load is applied and does not require floor protection for non-sporting activities. The Sports Vinyl in wood effect is easy to clean, combating drink or food spillages. DYNAMIK Sport are providers of sports flooring not only for large Arenas but also grass roots sport and education for all ages and abilities.